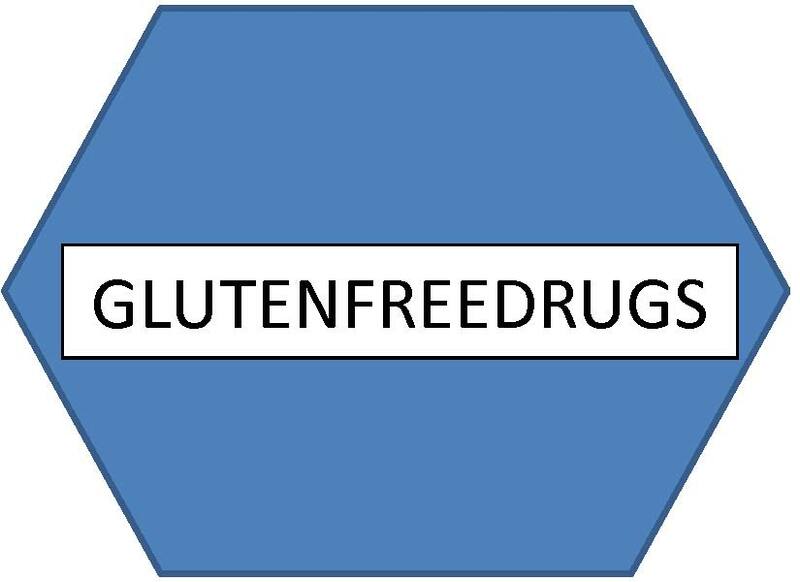 Most people aren’t thinking about their medications having gluten and right now companies aren’t thinking about labeling them. It took me a few months before I realized my multi-vitamin had gluten because I didn’t think to look. I always talk about the ‘hidden gluten’ that is everywhere and yes, this is one more place we need to check. Mostly we think of gluten being in food, but it’s also in cosmetics, body products, medicines, envelope glue and tons of other random things that may take you by surprise. So please take a moment to go to this link and send a message to your Representative. The message has already been written out for you courtesy of the American Celiac Disease Alliance, all you have to do is sign and say yes.